This gallery is a collection of pictures from several trips to the North Carolina mountains during the summer of 2013. 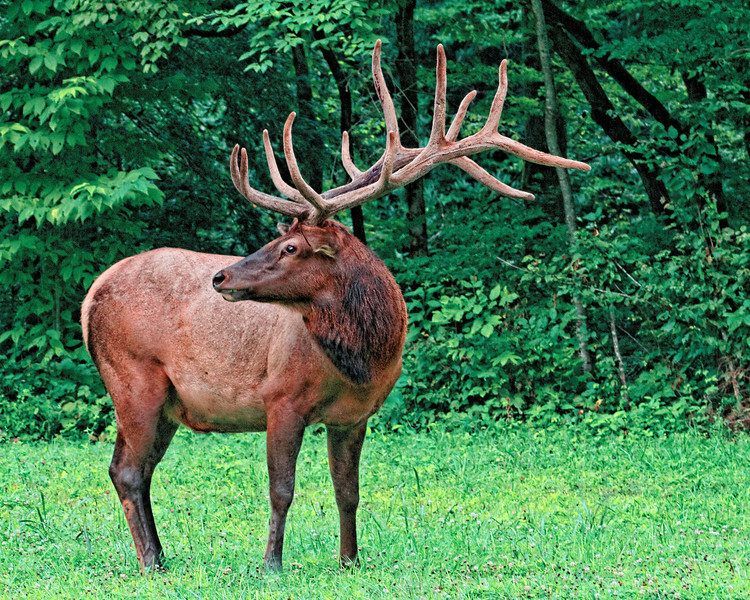 Elk in the Great Smoky Mountains National Park. Not captive.